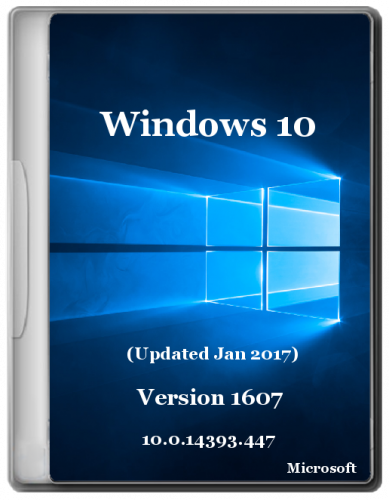 Windows 10 - the operating system for personal computers developed by Microsoft as part of Windows NT family. 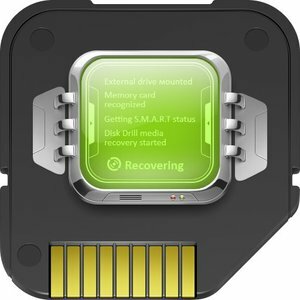 Disk Drill Media Recovery is the most user-friendly data recovery app for Mac. Starting with version 2.0 it can get your data back from any byte-by-byte disk image. The following disk images are supported: DMG, ISO, IMG. Data recovery is easy as always, just 3 simple steps: #1 create the disk image (using Disk Utility, for example); #2 load it in Disk Drill; #3 hit Recover.